I find myself all of the sudden obsessed with serums. I know, they've been a thing for a while, but I'm only now starting to really use them consistently and really seeing results. Maybe it's specifically the Vitamin C ones I'm so taken with as they truly do brighten the skin. Either way, I seem to be getting quite a collection going as far as these serums are concerned. 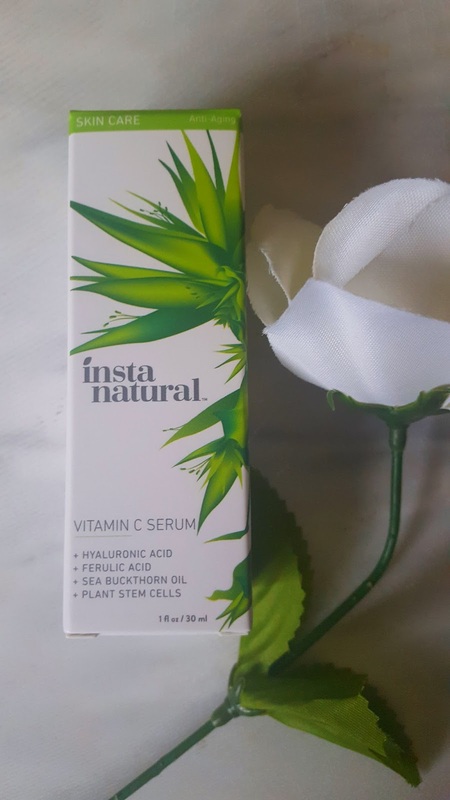 My latest addition is the instanatural Vitamin C serum that contains hyaluronic acid (one of my personal favorite ingredients), ferulic acid, which is an antioxidant said to really help with anti-aging, sea buckthorn oil, and plant stem cells. You guys know I'm a major fan of instanatural products and this is no exception. Aside from the fact that it brightens and smooths my skin, it smells of oranges, kind of tangy and sweet, which is incredible. The consistency is thin and sinks in fairly quick and really seems to moisturize the skin. 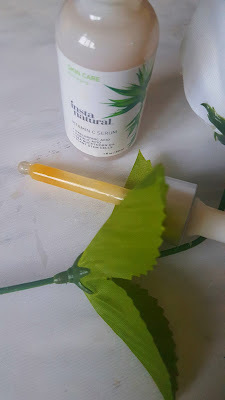 Have you guys tried any serums? What're some of your favorites? This serum goes for $17.97 for 1 oz which lasts quite a long time as you only need a small drop or two for your entire face. You can purchase it here if you're interested. I absolutely love vitiman c in skincare products. This one sounds lovely! The fact that it smells like oranges makes me happy! Love good scented products! Thanks for the review Kim! This seems like a really reasonable price for a serum, which is always a plus! 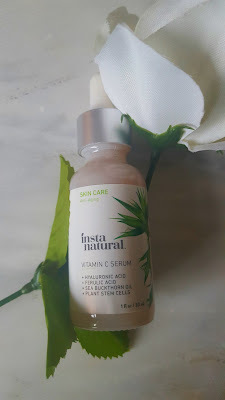 Looking after your skin is so important and vitamin c is a great way to help your skin out :) I try to look after my skin as regularly as possible but I always forget ... I think it might have to be a new years resolution !